Our knowledge extends beyond architecture, and we’ve worked with public and private clients to deliver full service projects. We have handled special requests such as simulated firing ranges, ammunition storage buildings, high security detention centers in existing buildings etc. Our team strives to understand the client and develop a customized solution to fit their needs. Detailing is something we take pride in. The combined projects were geared towards a 30% min reduction in energy use over ASHRAE 90.1 (2004). Commissioning of newly installed building systems was an important aspect in both ensuring the target 31% reduction and also realizing the full value of a NYSERDA rebate estimated around $1,900,000. 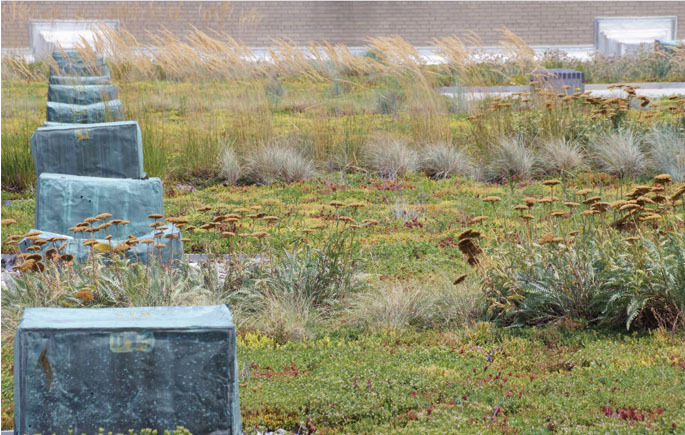 The project has won the ACEC (NY Chapter) Gold Award for Green Roof Design, NY CMAA Project of the Year Award for Energy upgrades. Team member conducting physical assessment of 30 buildings on the Bronx Community College campus and developing a prioritization database for remedial work required. Involved with Moynihan Station redevelopment since 1998, through various iterations of reconfiguration, phasing, continuation of existing operations, and constructability. Involved with developing Madison Avenue Special District Zoning. Lead Architect on the renovation/rehabilitation of Essex & Delancey St. Subway Station. In partnership with the Dept. 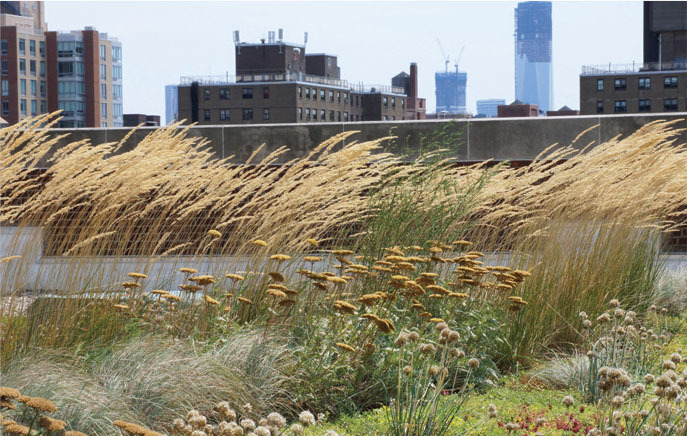 of Sanitation, Michael also served as Lead Architect for concept development of an overlook platform at Fresh Kills Landfill in Staten Island. 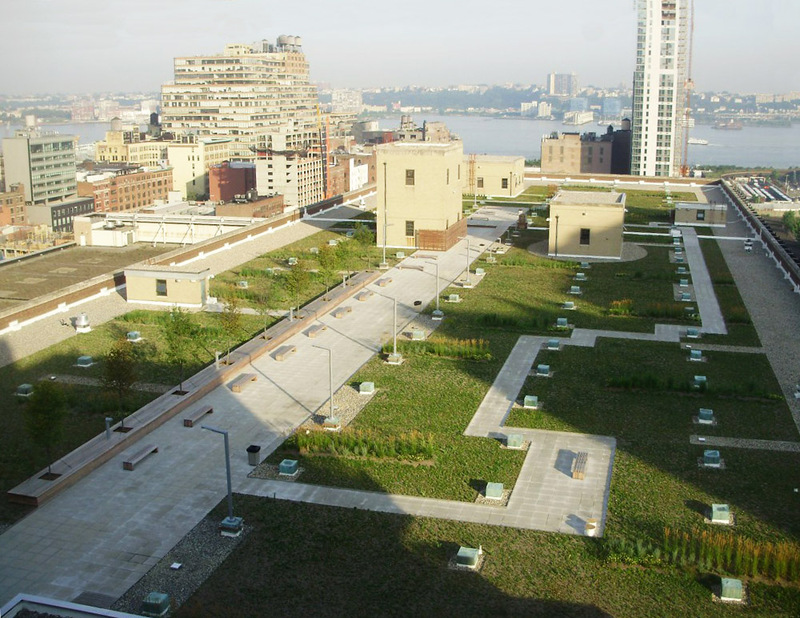 Key member of the team evaluating water conservation & measures at Edenwald Housing in Bronx, NY through the incorporation of green roofs and blue roofs at existing housing towers. Involved with Moynihan Station redevelopment, through various iterations of reconfiguration and constructability.